On 1 December 1948 an unknown man was found dead on Somerton Beach, sparking international intrigue at the dawn of the Cold War. 69 years later, the ‘Somerton Man’ remains one of the state’s enduring mysteries. Retrace his final movements and revisit the clues that captured imaginations around the world. 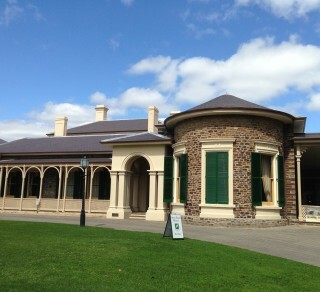 Ayers House is the last of the grand mansions of Adelaide's North Terrace boulevard.